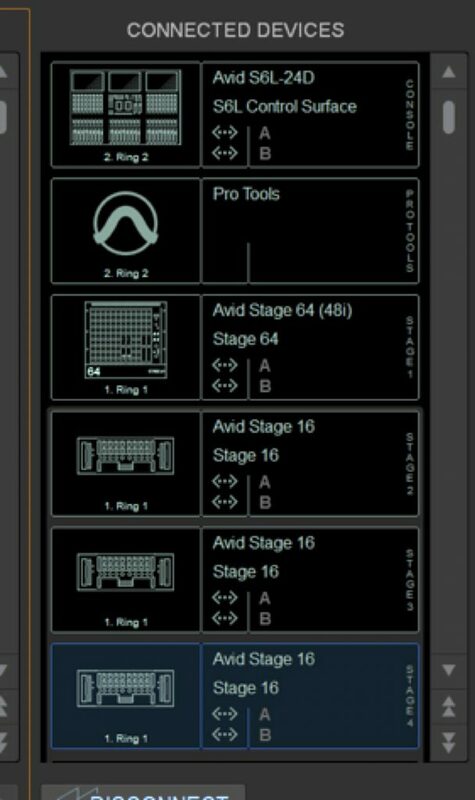 One of the coolest new features of the VENUE 5.5 software update for S6L was the added support for the Avid Stage 16 remote I/O box. The Stage 16 remote I/O box was originally designed as the Stage I/O for the Venue | S3L-X. 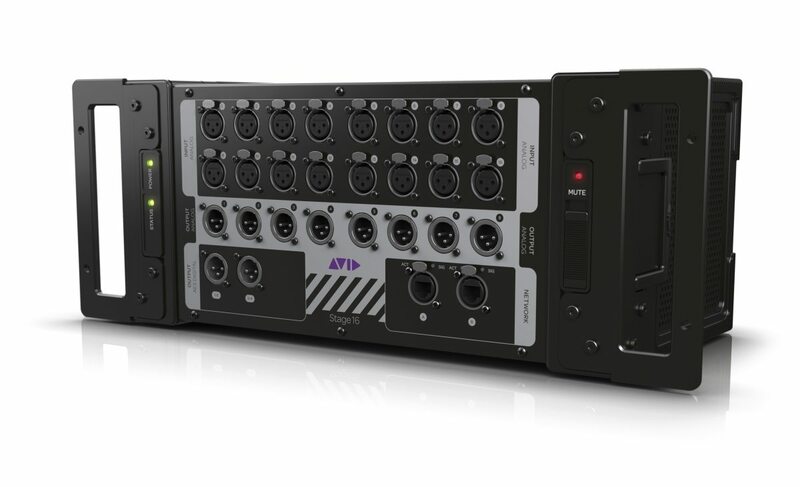 It was also the first AVB networked Stage Box for Avid and has earned a solid reputation for its sound quality and versatility over the years. Stage 16 was designed and built for the road as proven by the numerous high profile world tours it has been part of, but it is the rack’s versatility that I want to spotlight for this article. 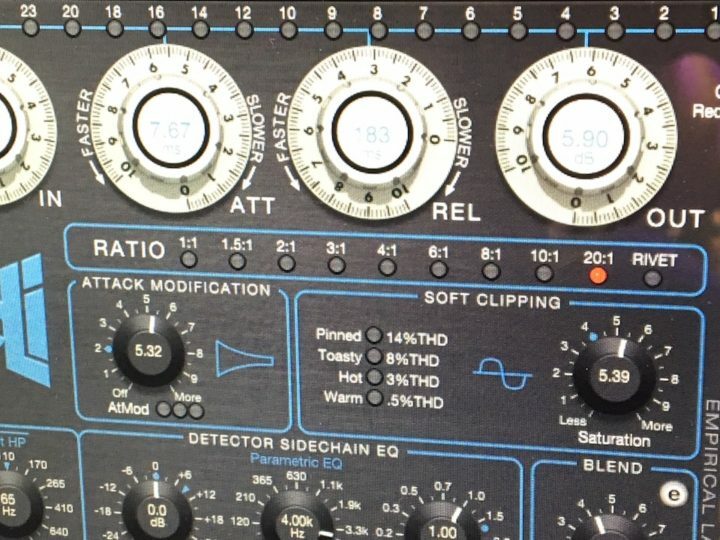 The Stage 16 remote I/O has 16 XLR analog Mic/Line inputs, as well as 8 XLR analog Line outputs and 4 channels of AES digital outputs. It takes up 4U in a standard 19 inch rack configuration, but if you turn the rack ears upright, you can use it as a freestanding dropbox. The ruggedized rubber enclosure is designed for this implementation, and at 7.1 kg / 15.8 lbs and with it’s shallow depth (20 cm / 8.1 inches), it is perfect for spreading out on soundstages or performance spaces that requires easily accessible I/O. 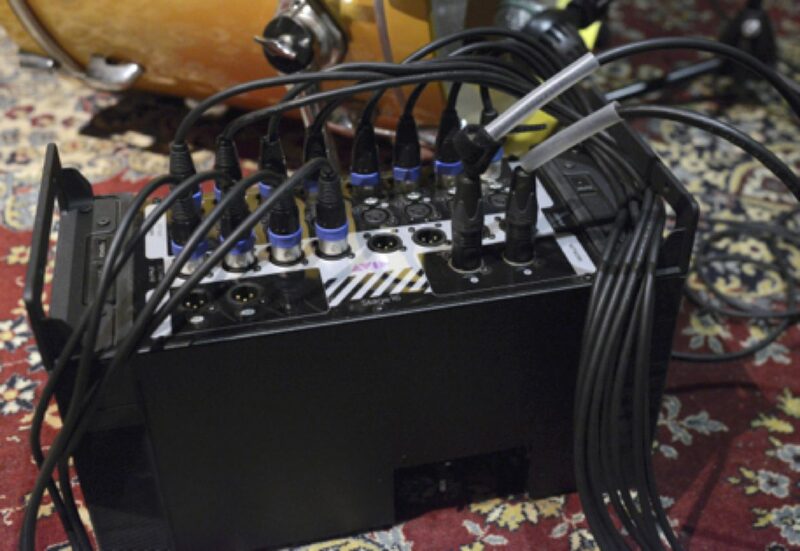 Set the box right next to your drumkit to mic up the entire kit with minimal mic cable runs. 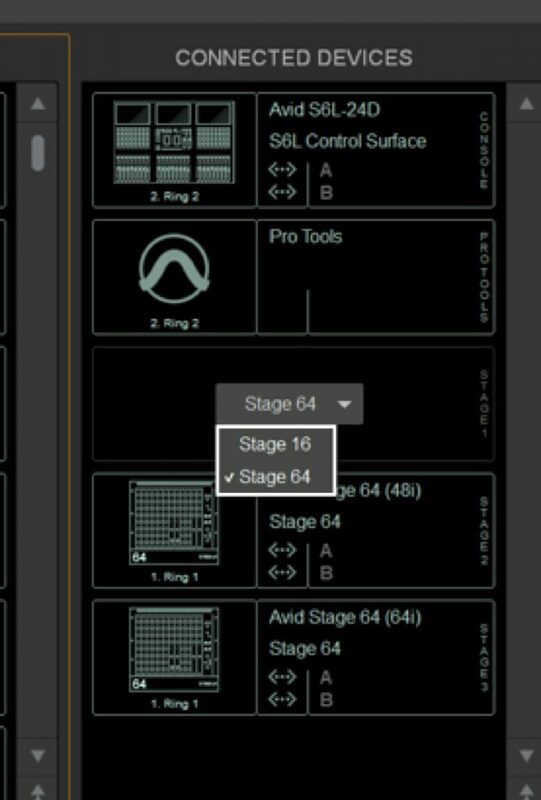 Drop Stage 16 boxes Stage Left or Right or Front or wherever you need inputs or outputs for mics / lines / wedges etc. It can be part of your local mix position setup to provide additional IO for last minute requirements like a press or broadcast feed. 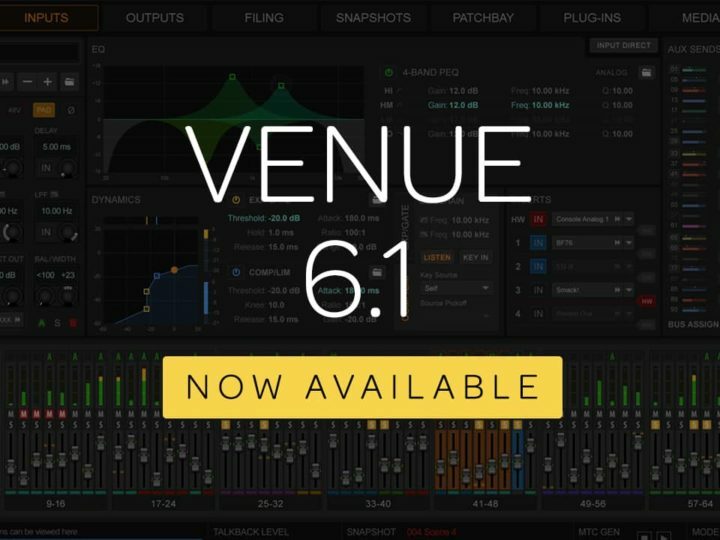 Stage 16 remote I/O is fully compatible with any expanded I/O configuration for VENUE | S6L, including a dual system I/O sharing setup with True Gain functionality. 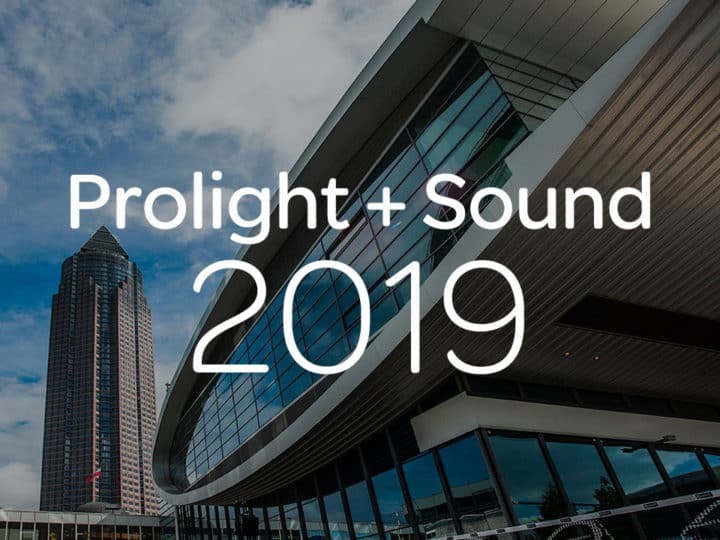 And you can seamlessly switch configuration setups between Stage 16 and Stage 64 while maintaining patchbay assignments and Virtual Soundcheck workflows. Check it out when you get the chance. 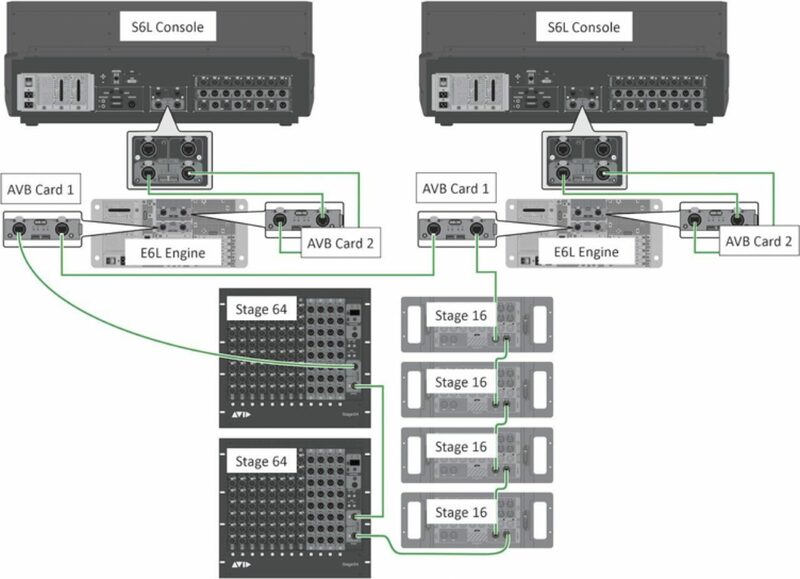 Stage 16 remote I/O: Small in size, big in flexibility. 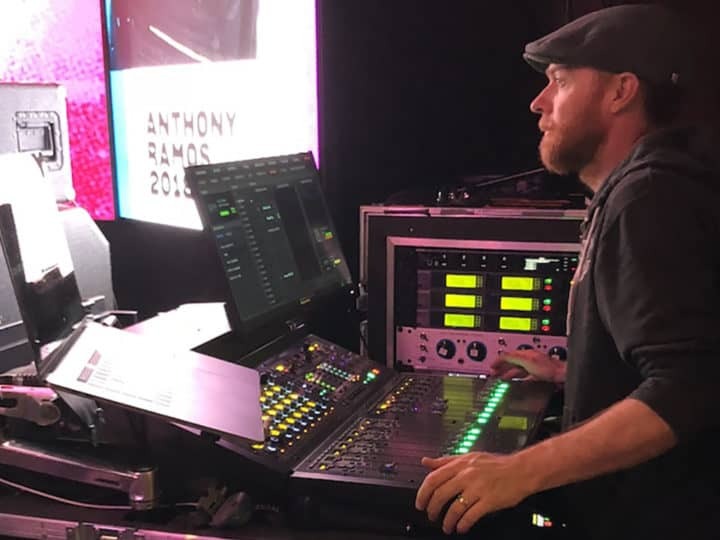 As a Live Sound application specialist at Avid with 20+ years of real world experience as an engineer, my focus is to help our customers set up workflows that help them achieve what is most important in their jobs— creating great sounding content that leads to the best possible listening experience for the audience.